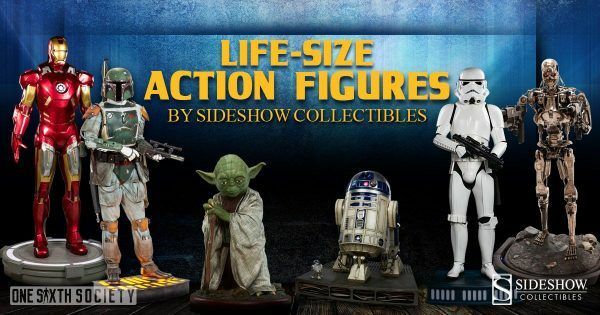 As the industry we know and love continues to grow and expand every day, it is impossible to ignore one of the founding fathers of the high end collectible industry; Sideshow Collectibles. Creating their own products beginning in 1999, you cannot have a conversation about high end figures and statues without mentioning their name. 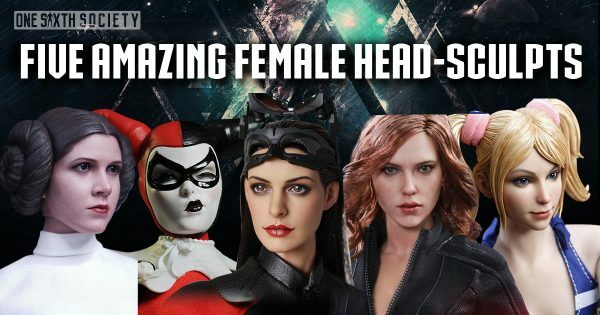 Sideshow not only creates their own products based on popular licenses such as Star Wars, Marvel, DC, and more, but they also are the United States’ primary distributor for Hot Toys Collectibles as well. That being said, their own statues and figures certainly have earned their own place in the world of high end collectibles. 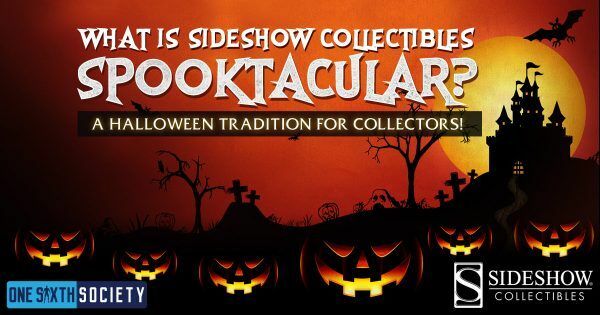 Without Sideshow Collectables, the landscape of high end collectibles would likely not be what it is today. 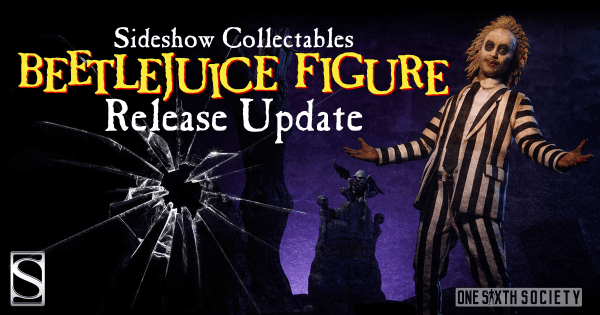 Their early offerings of sixth scale figures included Universal Monsters, Beetlejuice, James Bond characters, and more. These figures were priced substantially lower than what we pay now for these figures, but we have come quite a way in terms of sculptural and painterly quality. 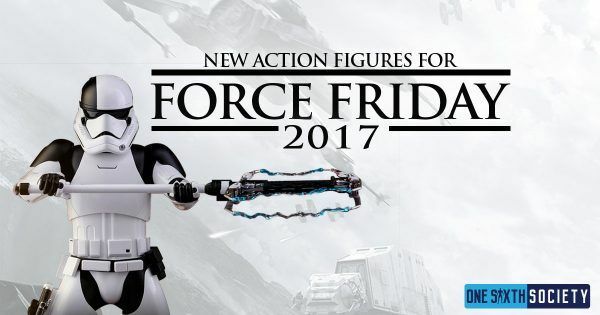 That being said, without these figures made so long ago, we likely would not be enjoying the high quality figures that we have today! 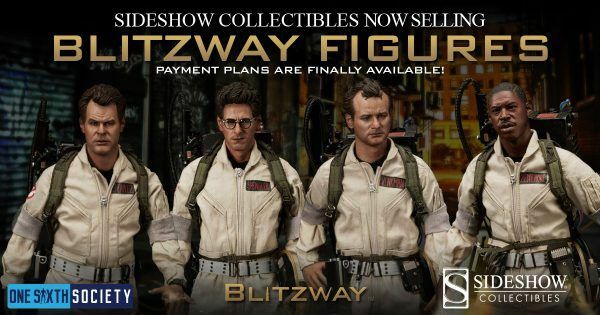 Sideshow produces high end collectibles including but not limited to: Sixth Scale Figures, ¼ Scale Premium Format statues, as well as 1/1 Scale Busts and Statues. Whether it is a Sixth Scale Figure of a TIE Fighter Pilot from Star Wars, or a full scale bust of Iron Man’s armor, Sideshow is a name to keep an eye on. 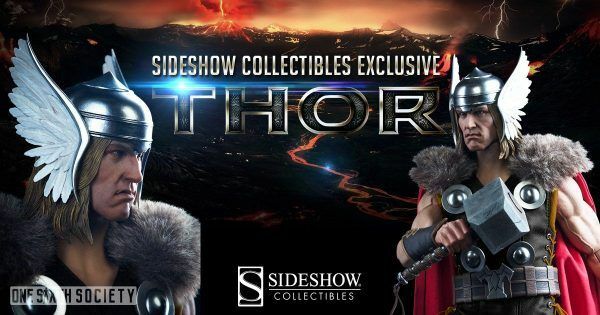 Sideshow is creating new products just as frequently as other companies, and as such we at One Sixth Society thought it would be appropriate to have a section of our site dedicated to providing our readers with the newest information and announcements regarding their collectibles! You will be able to come here to read about teases, preorder announcements, contests, and more! Make sure to come back here for all of that information and news that we will keep updated. Additionally, we’ll have information on what exactly you should be buying, like our Buyers Guides! Sideshow is a company that is dedicated to their customers in a variety of ways. 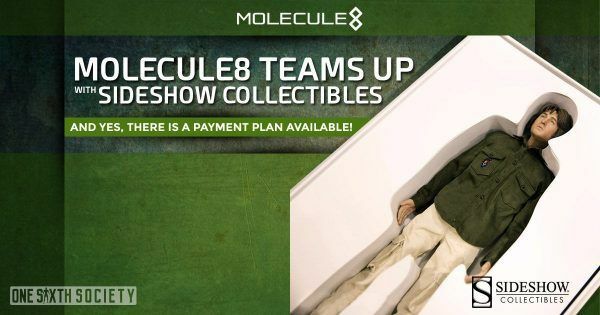 They consistently have deals and sales on their collectibles for people looking to save a few dollars, as well as a reward point system that builds up rapidly with purchases! Their social media presence is also very strong, hosting contests frequently on Facebook, Instagram, and Twitter. 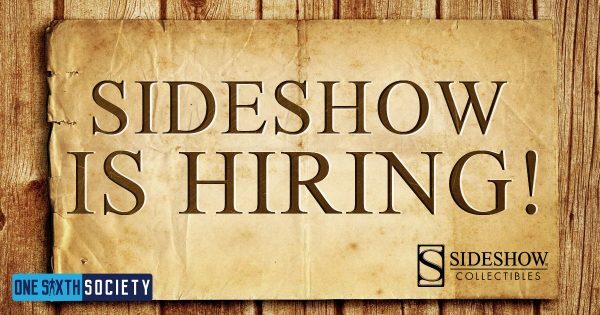 Another interesting fact about Sideshow is that since they are a company based in Thousand Oaks, California, customer service is easily accessible. They have a dedicated returns and replacement department ensuring that customers are happy with their orders. With a list of companies that grows every day, Sideshow’s customer service department sets them apart from their competitors. If you need to contact Sideshow Collectibles they can be reached toll-free at 1-855-743-3746 or you can email their customer service center here.